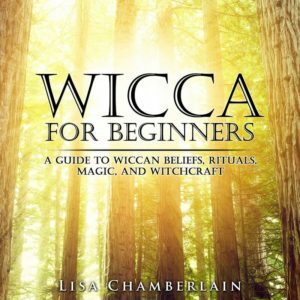 For Runes for Beginners audiobook listeners, this resource page will allow you to view all of the images included in the book. 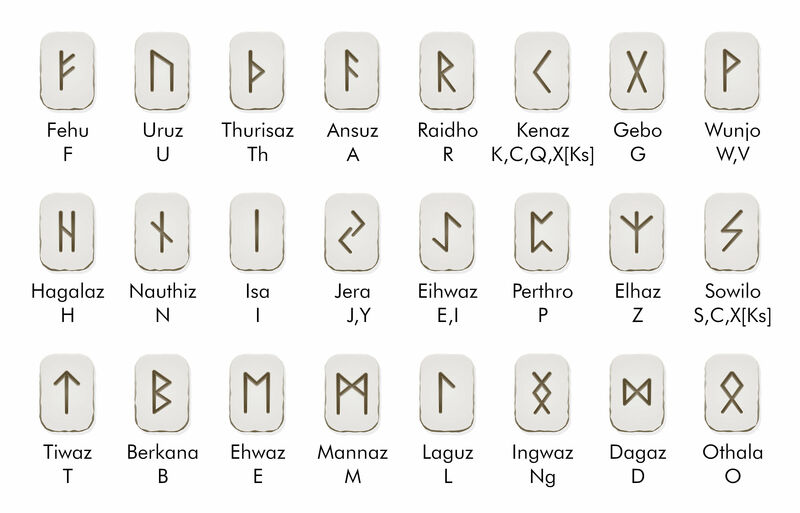 This is an example rune script, which can be used in a working for safe travels. 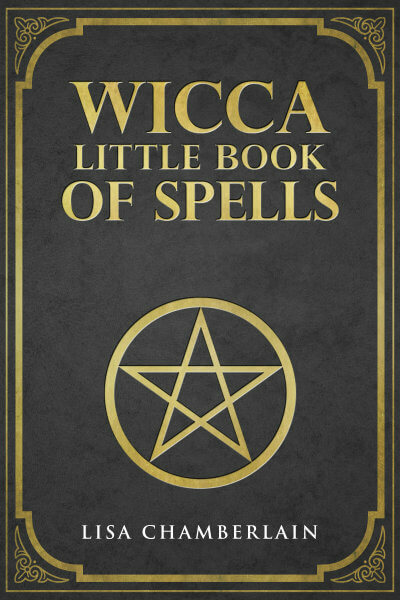 It uses the runes Raidho (riding); Uruz (strength); Ehwaz (horse); and Kenaz (beacon). 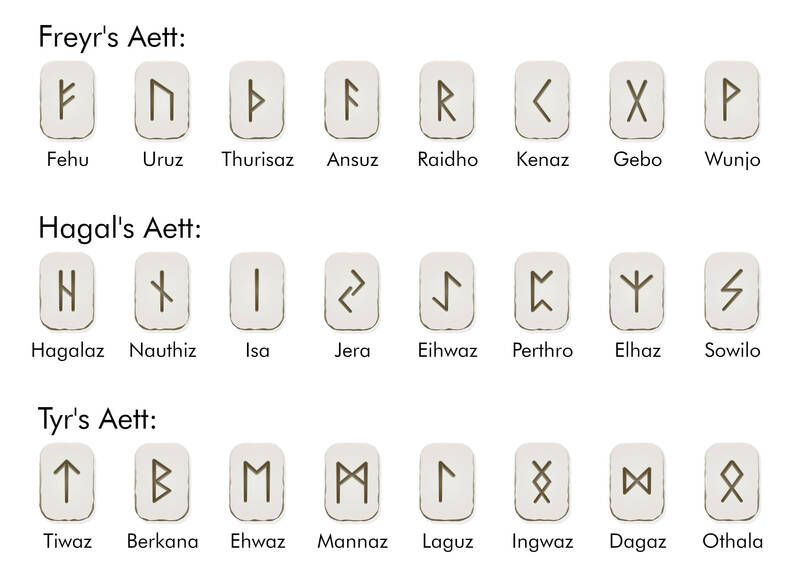 This is an example bind rune for healing, which uses the runes Dagaz (day/dawn), Tiwaz (courage/strength); and Perthro (birth/revelation). 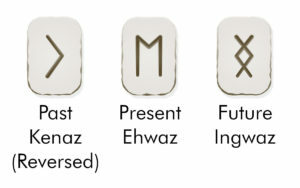 The center rune is Dagaz, flanked on either side by Perthro. A double version of Tiwaz runs vertically through the center of Dagaz.